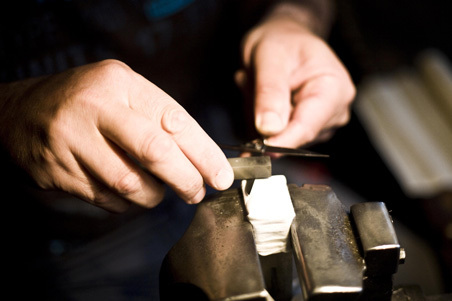 Welcome to one of the last manufactures of cutlery in Solingen! As a family business, J.A. 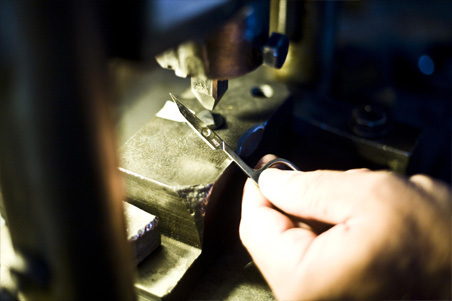 Schmidt & Söhne GmbH & Co KG and their brand Dreiturm have been providing highest quality since 1829. 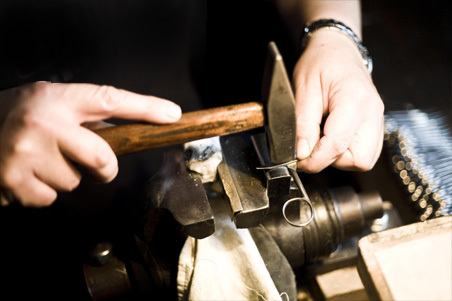 As a manufacturer we fulfill the demand of tradition and care that is associated with Solingen. 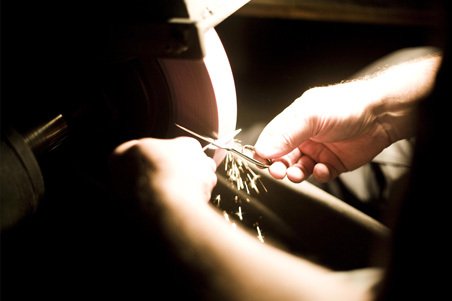 We produce a wide variety of highest quality scissors for every use, nippers for pedicures as well as modern manicure sets made of finest materials. Our selection of knives for the home cook to the professional chefs completes our range of products. 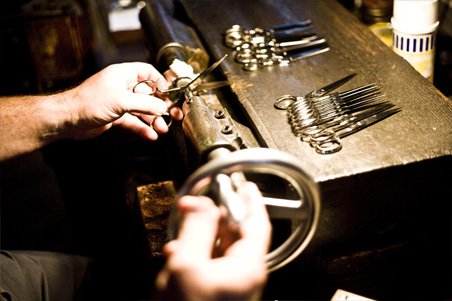 Learn about the history of our company, browse our products and get information on the right care for your Dreiturm cutlery. Have a look at DaWanda.